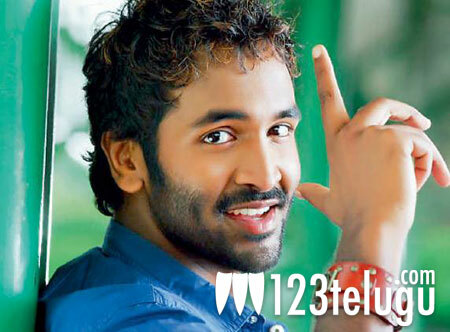 Vishnu Manchu has taken a break from work and he is definitely putting his free time to good use. He’s currently in Cannes, France where the 65th Cannes Film Festival is underway. Apparently, it is Vishnu’s first visit to the Cannes Film Festival and he is quite excited about his visit to Cannes. “In Cannes, France. For the Film festival. My first visit. Very interesting. Every Film lover must attend this to understand Films in general,” Vishnu Manchu posted on Twitter. Except for couple of songs, his upcoming Telugu film Denikaina Ready has been completed. G Nageshwara Reddy is directing the film and Hansika is playing the lead role. The film is being touted as a laugh riot on the lines of Dhee. Denikaina Ready will hit the screens later this summer.